Vancouver and District Labour Council president Joey Hartman uncovers the hidden histories of BC women workers in a presentation to a Vancouver History Society gathering. 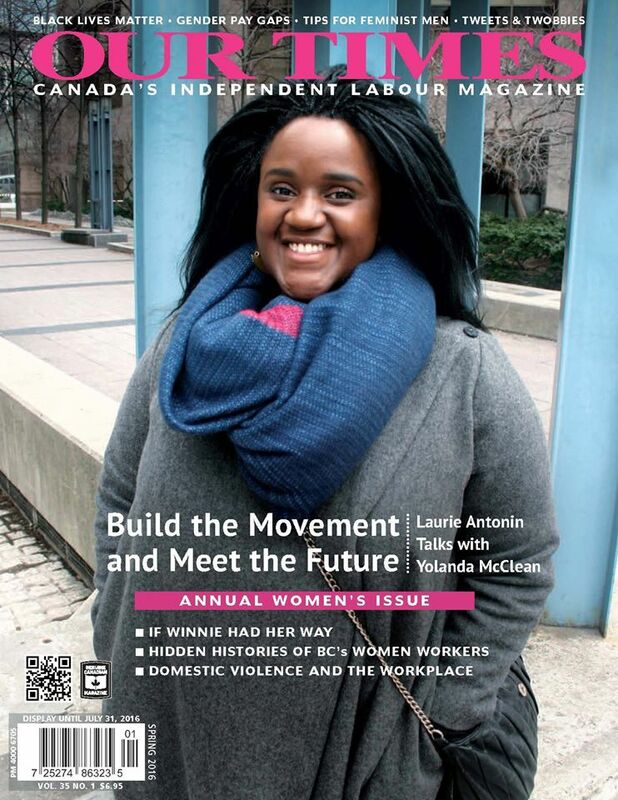 I report on her stories and a follow-up interview, to learn more about the contribution of women to the BC labour force and the trade union movement, over many generations. The article is part of Our Times magazine’s annual women’s issue, available April, 2016.